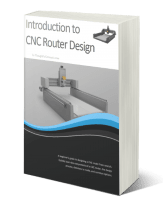 Quickly design your own CNC router. Learn the basics and follow my process to come up with your own design that meets your goals and budget. Construct from a set of plans. Follow my carefully engineered plans to build this high performing, affordable design. 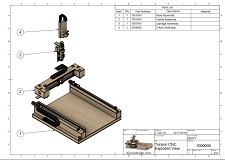 Full set of detailed drawings, instructions, and Bill of Materials. Fastest path to ownership. 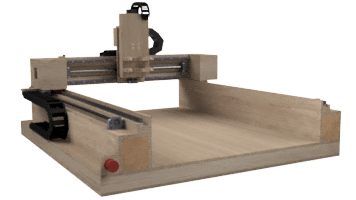 This kit includes parts and a detailed set of plans. The components have been carefully selected to optimize performance and reliability.